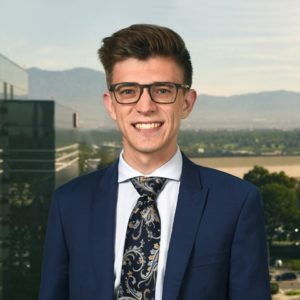 Ty Neubauer graduated from UC Riverside with a Bachelor of Arts in Business Economics in the summer of 2017. Ty has been with Spectrum for 6 years while working for his degree and now works full time as our Research & Financial Planning Associate. Ty’s responsibilities involve generating financial plans, market research, portfolio management, compliance, and trading. He is currently pursuing additional educational goals including the CFA designation. Ty grew up in Newport Beach and currently resides in Costa Mesa. He enjoys gaming, surfing, reading, and paintball.